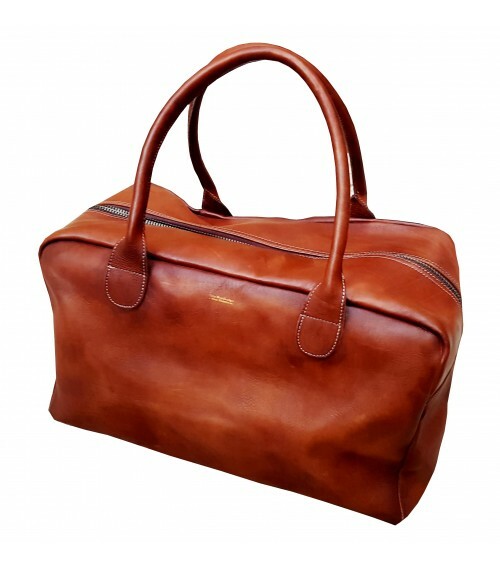 Passionate about sports and travel, John Woodbridge Makers has developed a line of leather luggage inspired by the world of sports including boxing bags with classic lines and retro style. The famous JW&S "Weekend Bag" is the ideal for a end of week trip or to go to the gym. Made with love and good taste in the old school John Woodbridge workshop and available in vintage brown, black or rust.